Web design with your audience in mind. What does a web page include? A web "page" is defined as a single formatted website page with up to 500 words of text and up to 3 images and/or videos. Custom animations, icon packs, charts, infographics, pricing tables, webforms, and additional programming are always treated as separate projects. 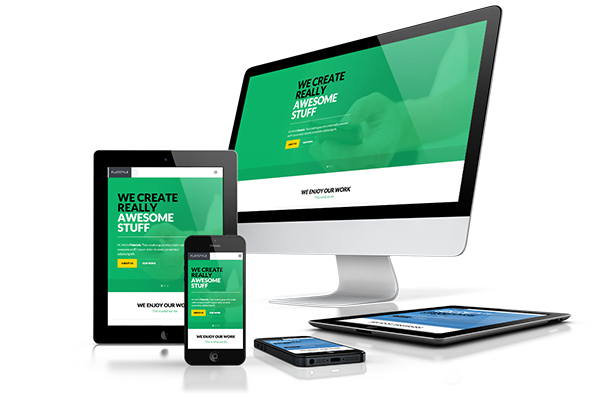 Don't confuse mobile websites with responsive websites. 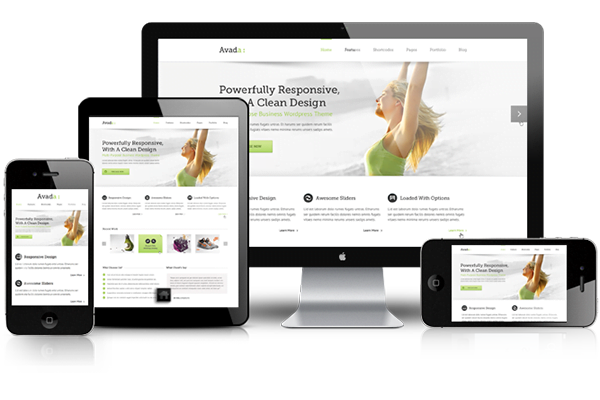 Responsive architecture is the most up-to-date, efficient and effective form of mobile compatibility. 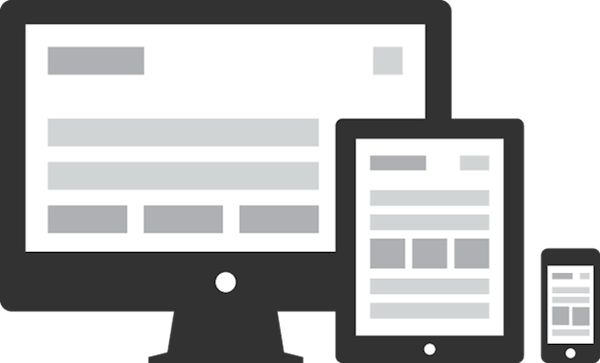 Your website NEEDS to be responsive in order for users to view it properly on mobile devices. What's the big advantage of a customized premium theme? 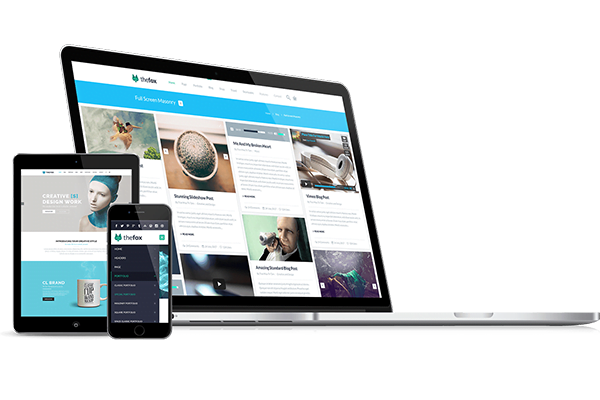 An ultra flexible, team-supported Premium WP theme is not a standard website "template." 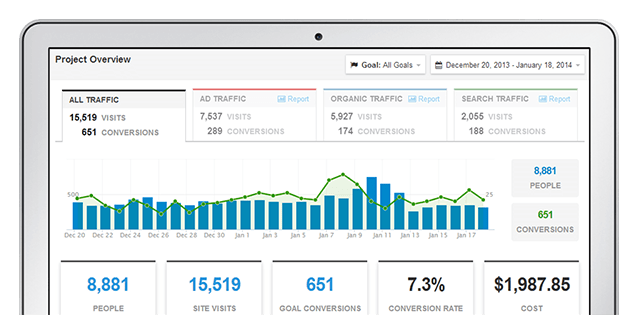 It let's you have a fully customized website at a fraction of the cost of a proprietary coded-from-scratch website, with 10x the features, support, and longevity. 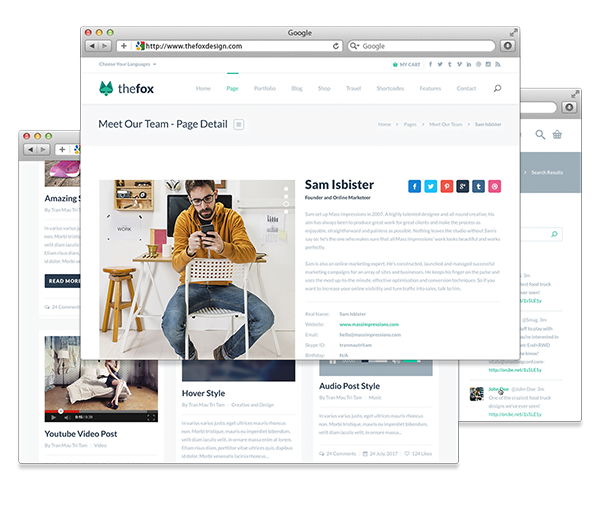 Learn how to choose the best theme for your business. If you're a business, getting customers is the end goal of your entire project. No one cares if you have just a "pretty" website. Your website needs to be far more than just "cool" and good looking. First and foremost, it must persuade visitors to take an action or contact you! Get your audience to engage quicker!